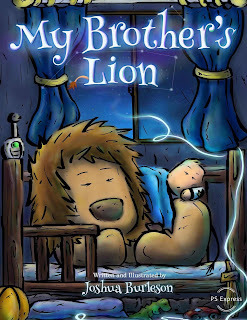 My Brother's Lion is a story about the friendship between a little boy and his magical stuffed lion. Together they embark on an epic journey to fix a broken constellation and repair the night sky. 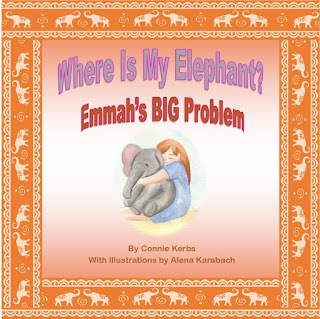 While being a fun bedtime adventure, the story was also designed to open a discussion about the loss of a loved one with a child. Written and Illustrated by a grieving father, for a son that never got the chance to live his grand adventure.